Simple delicious poriyal with carrot and peas. Heat oil in a pan, add the mustard and urad dhal, when they stop spluttering add the curry leaves and red chillies, saute for a min. Add chopped onion, fry until they turn translucent. 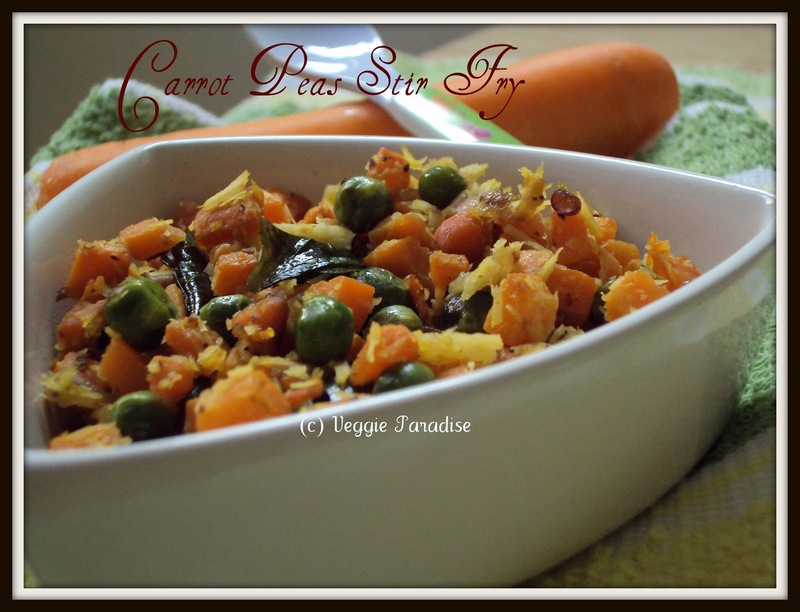 Add green peas and cook them for 5 mins. with frequent stirring. Add chopped carrots , along with salt and saute well. A delicious and a healthy poriyal. Thats a colourful porial,never tried this combo,sounds and looks appealing! 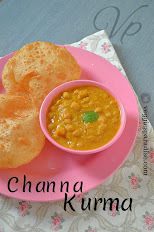 Very delicious poriyal, simply superb..
Love to have this curry with sambar rice. 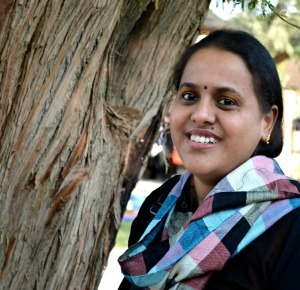 Glad to see you back Aruna. 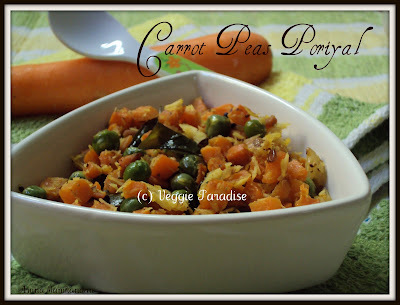 carrot peas poriyal looks simply delcicious. Great to see you back with this simple awesome dish. Although I am not allowed to eat most vegetables, but wd like to make it for others in the family. Quite a lovely poriyal to pair up with rasam..
nice combo..looks so perfect ad yummy! !